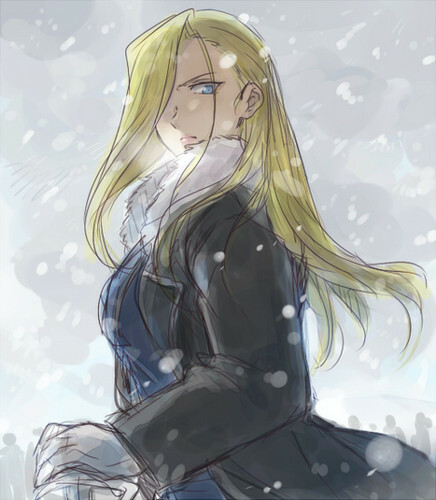 Olivier Mira Armstrong. . Wallpaper and background images in the full metal alchemist club tagged: photo fma fullmetal alchemist brotherhood manga anime character roy mustang colonel lieutenant riza hawkeye olivier mira armstrong.